Below are a few examples of my web design work. I’ve designed and launched more than 30 websites for a variety of businesses and start-ups. 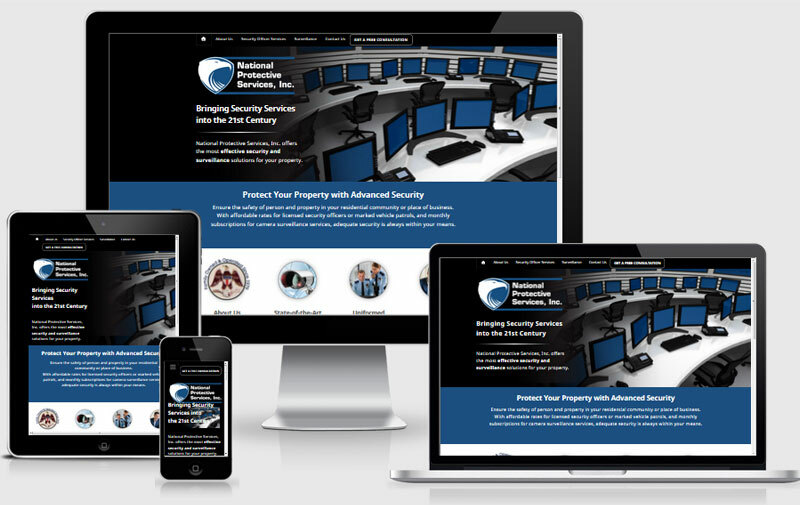 This Virginia security agency needed a new website that’s easy to update and mobile-ready. 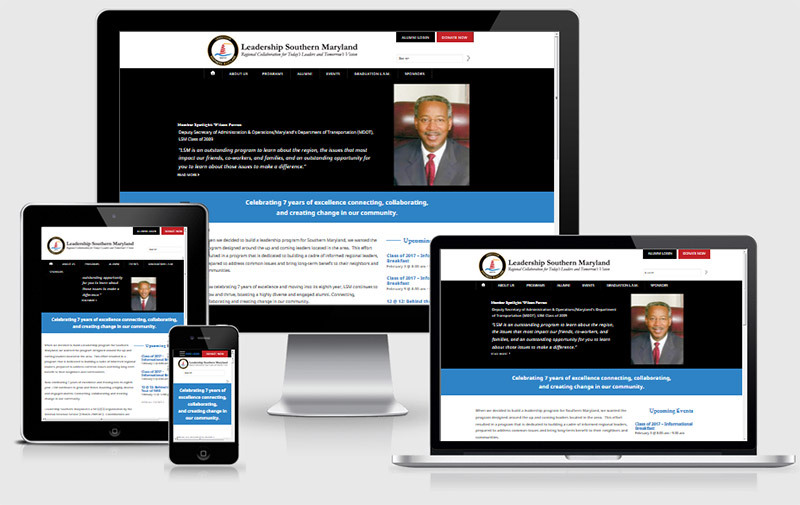 I worked with Leadership Southern Maryland to build a website that would both attract new applicants and serve as a resource for alumni, including building a members-only area for logged-in users. 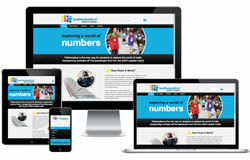 Updated and redesigned the Pathematics website with clean, modern graphics and a sophisticated responsive design. I’m a web designer, problem-solver, and digital strategist. I work at the College of Southern Maryland as the Web Services Director, and I’m also the owner of Let It Be Creative, LLC, where I design and build websites and do freelance design work for clients. Learn more about me.